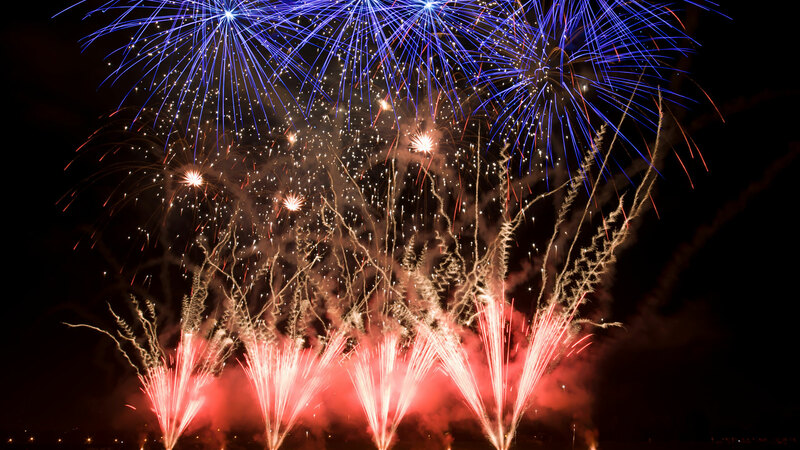 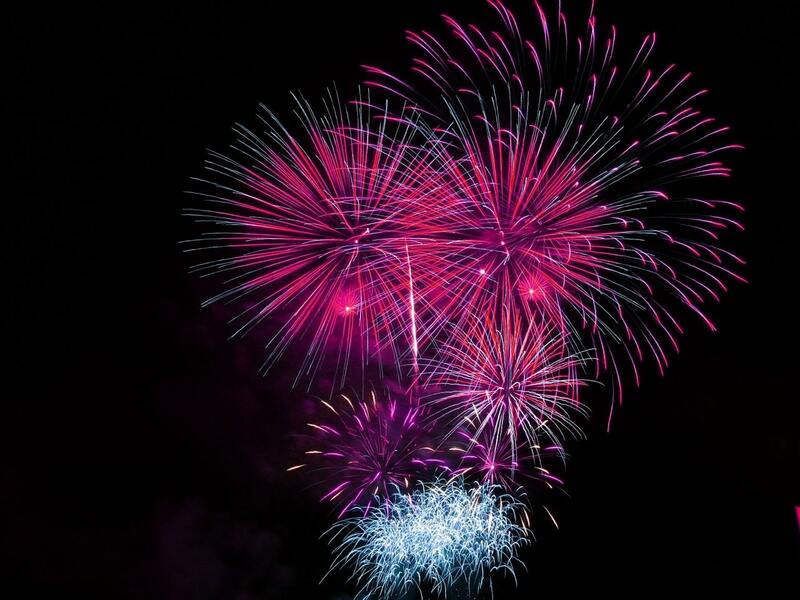 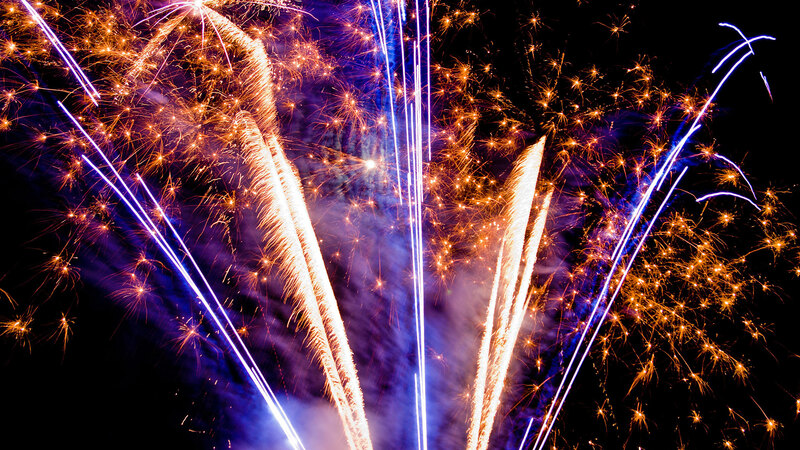 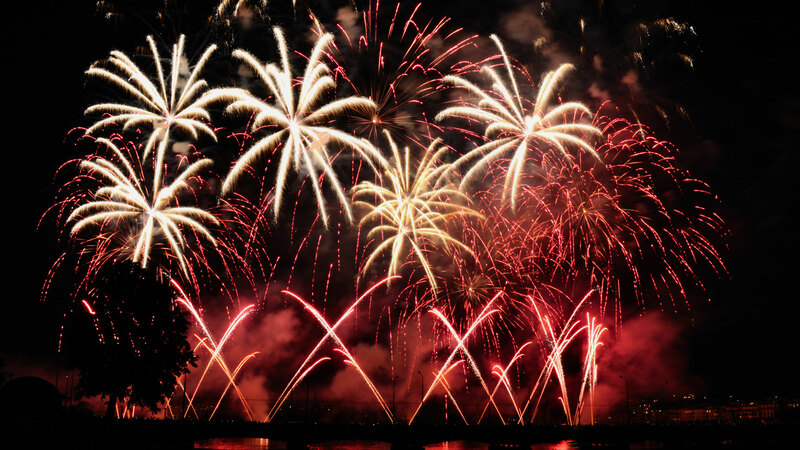 A Professional Firework Display is the most exciting and memorable way to end your event. 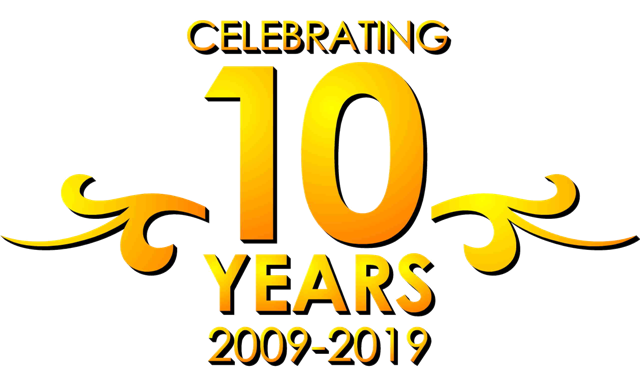 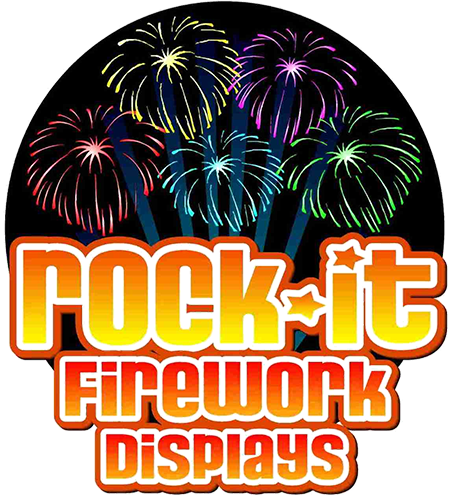 And we strongly believe in value for money – we do not believe a firework display should be out of reach – we are proud to offer really affordable displays, without compromising on the quality. 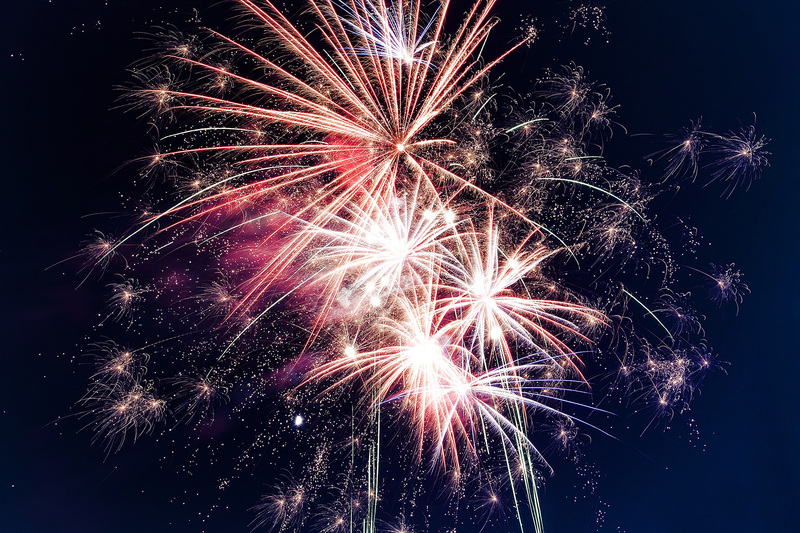 We’d be thrilled if you’d take a look around our site to see what we can add to your event, and we’d love to hear from you too!